Located just south of the I-94 and HWY 59S intersection 11.773 acres of raw land that is commercial zoned for development. 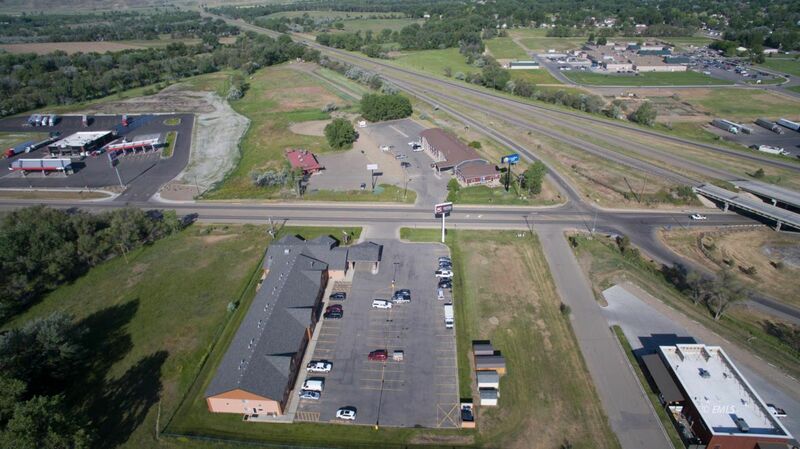 Comfort Inn motel, New Hunan restaurant and the new Cenex Ziptrip truck stop are adjacent to this property. Across the street is the Miles City Hotel and Suites, Bucking Horse Saloon and the Fairbridge Inn. Miles City development is moving south along HWY 59 S and this property is in a choice location.